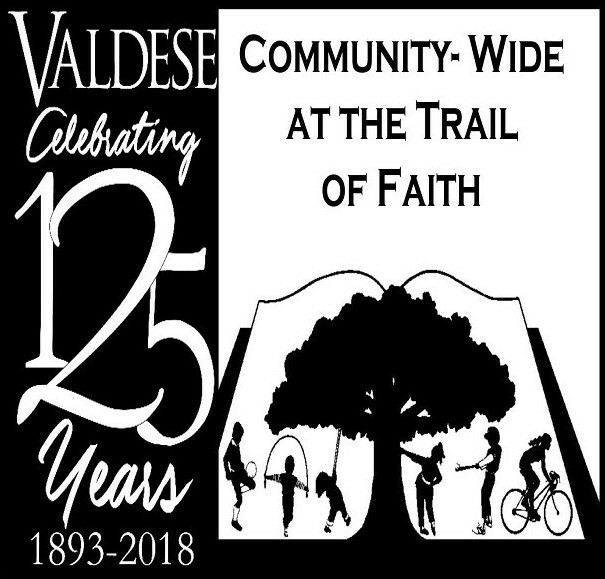 In 2018, as part of the 125th celebration of the founding of Valdese, multiple churches in the community will be hosting a community-wide Vacation Bible School at the Trail of Faith June 25-28, 2018. 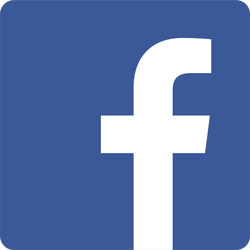 Multiple themes will be covered in an inter-denominational method: Waldo and his movement of preaching starting with the 12th century; the importance of education to the Waldensians; What Waldensians believe; Arnaud and the Glorious Return; and the Settlement of Valdese. 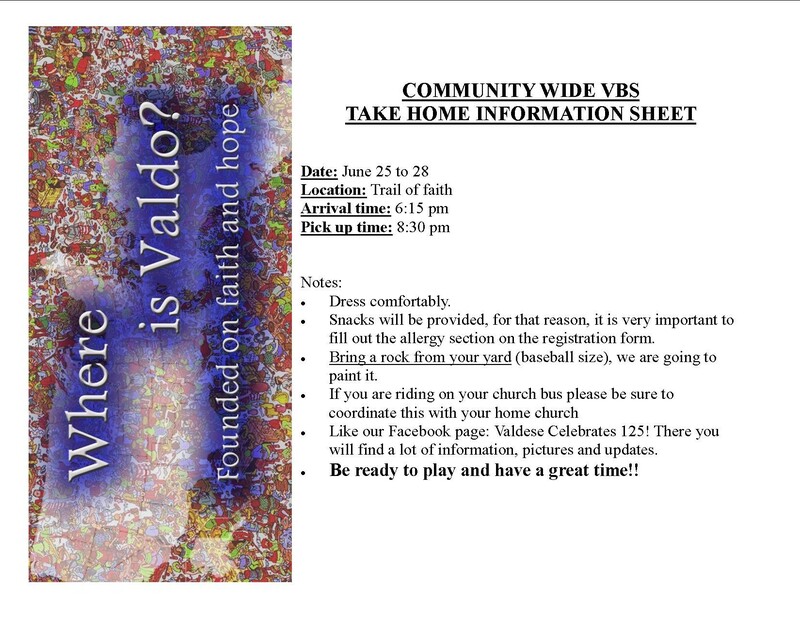 Churches participating in the Valdese Ministerial Association will work together to present this educational opportunity each night beginning at 6:30 p.m. All churches are invited and we encourage many volunteers to contact the 125th Coordinator, Analia Alvarez at 828/874-1111 or analialvareztalmon@gmail.com. 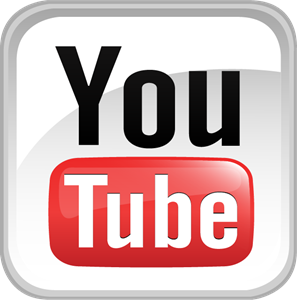 The registration form and information sheet are now available.